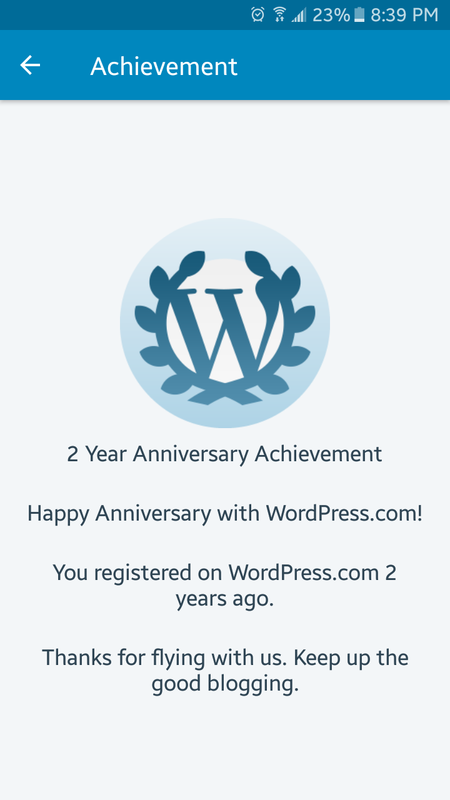 Happy 2nd Year Anniversary to us! Thanks from Opinionated MJ and the team for your support! We will continue to bring more content going forward! Thank you! Now let’s enjoy this crazy 2017 free agency period!